Wat is dit voor site? Wij zoeken de goedkoopste boeken op internet. 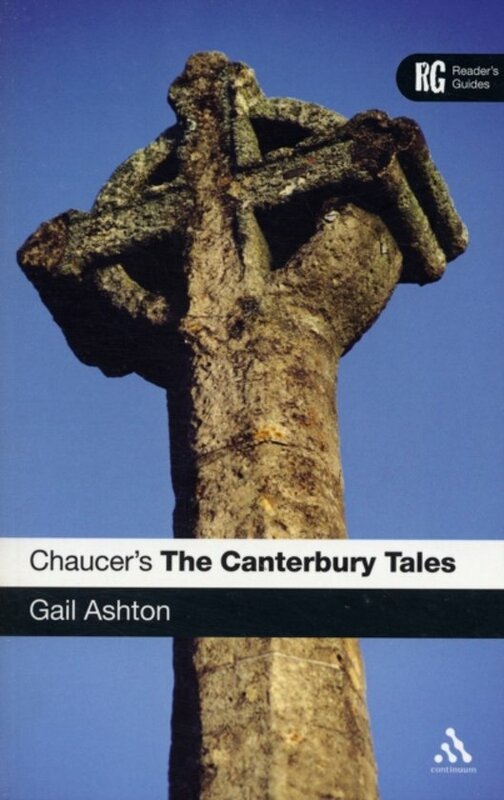 Chaucer's The Canterbury Talesvonden we het goedkoopst op Bol.com voor €19.50. We hebben gezocht in nieuwe en tweedehands boeken. Rechtsonderaan de pagina kan je het boek direct bestellen	via Bol	.com. This fresh and comprehensive guide to Chaucer's most famous poem The Canterbury Tales introduces readers to Chaucer's life and times and reconsiders both the impact and the context of its inception. It carefully details Chaucer's cultural and literary world, as well as reviewing the publishing history of the Tales and examining some of the issues surrounding the nature of the material production of medieval texts. In addition, it raises matters of 'Englishness' and Chaucer's choice of the vernacular in which to write his works. A highly-readable survey of the critical reception of the Tales, from early responses to recent critical perspectives, works together with a series of exemplary, close readings of key tales and ideas to explore questions such as narrative voice, genre, language and form, gender and authority. This introduction to the text is the ideal companion to study, offering guidance on: literary and historical context; language, style and form; reading The Canterbury Tales ; critical reception and publishing history; adaptation and interpretation; and, further reading. Continuum Reader's Guides are clear, concise and accessible introductions to key texts in literature and philosophy. Each book explores the themes, context, criticism and influence of key works, providing a practical introduction to close reading, guiding students towards a thorough understanding of the text. They provide an essential, up-to-date resource, ideal for undergraduate students.